Gravois Plaza at 3727 Bamberger Ave. in St. Louis, MO. 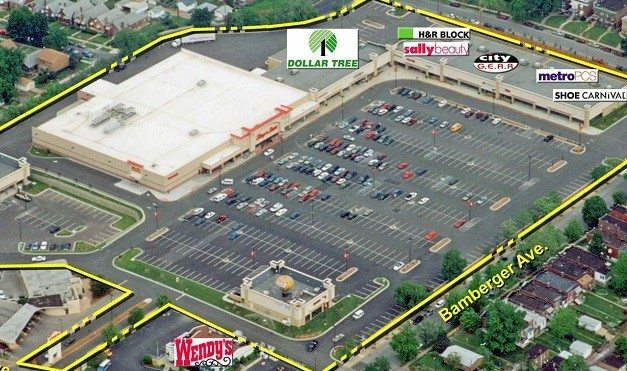 ST. LOUIS—Select Strategies Retail Holdings V, LLC, an affiliate of Select Strategies Realty, just completed a $78.4 million acquisition of a seven-property shopping center portfolio in the greater St. Louis metropolitan area. Officials from the Cincinnati-based company tell GlobeSt.com that many suburbs in the region have vibrant retail trade areas, but it takes expertise and detailed knowledge to properly identify them.